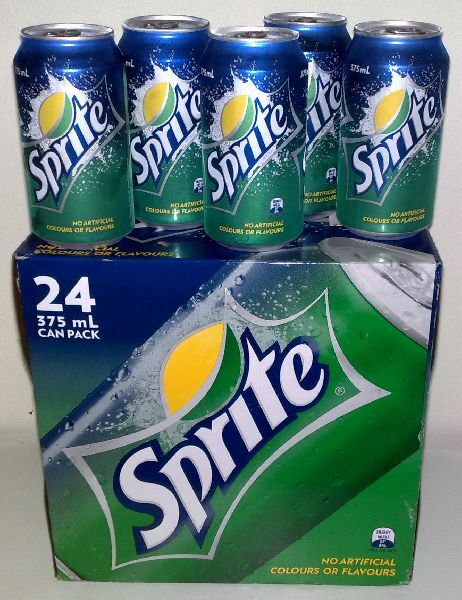 Introduced in 1961, Sprite is the world's leading lemon-lime flavored soft drink. Sprite is sold in more than 190 countries and ranks as the No. 3 soft drink worldwide.